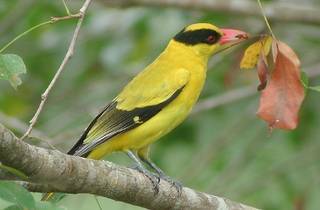 The Malaysian Nature Society will run their annual My Garden Birdwatch survey this June. To be part of their initiative for bird conservation and its habitat, simply spend 30 minutes at a park near you and jot down the names of birds you observe. Send in results by June 17 and overall survey results will be released in August. 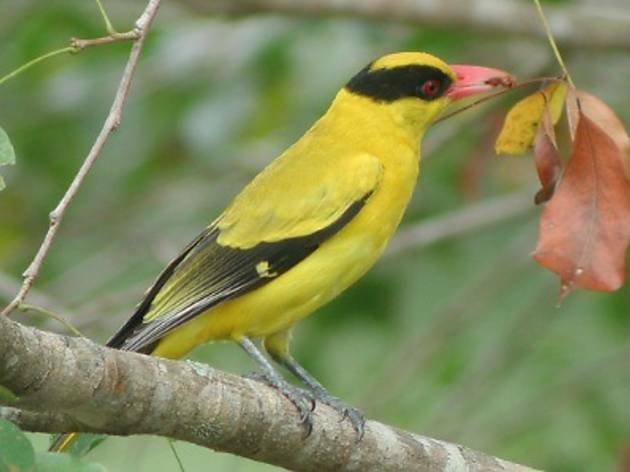 For a basic education on birds, join a free guided session this May 27 at Lake Gardens.